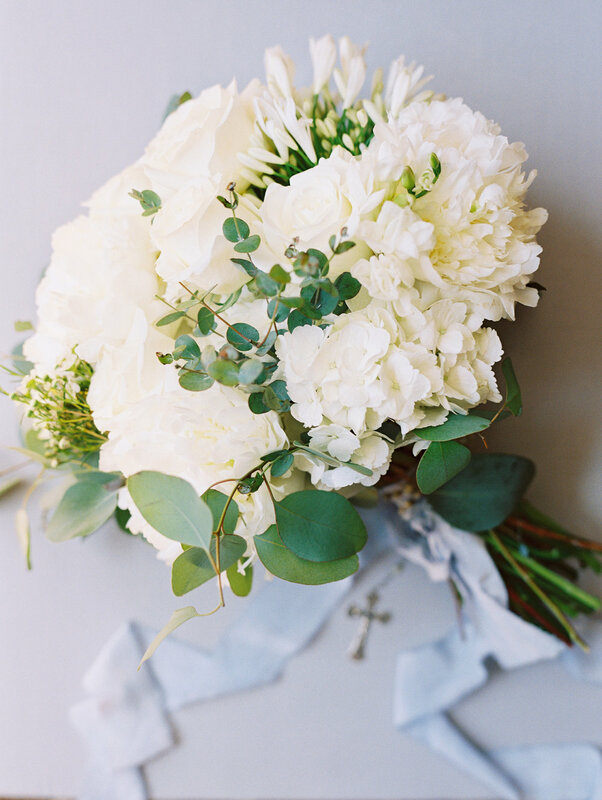 One of our favorite parts of what we do is seeing photos of our beautiful LWD brides on their very special wedding day, especially if they are as gorgeous as Ellen's photos! 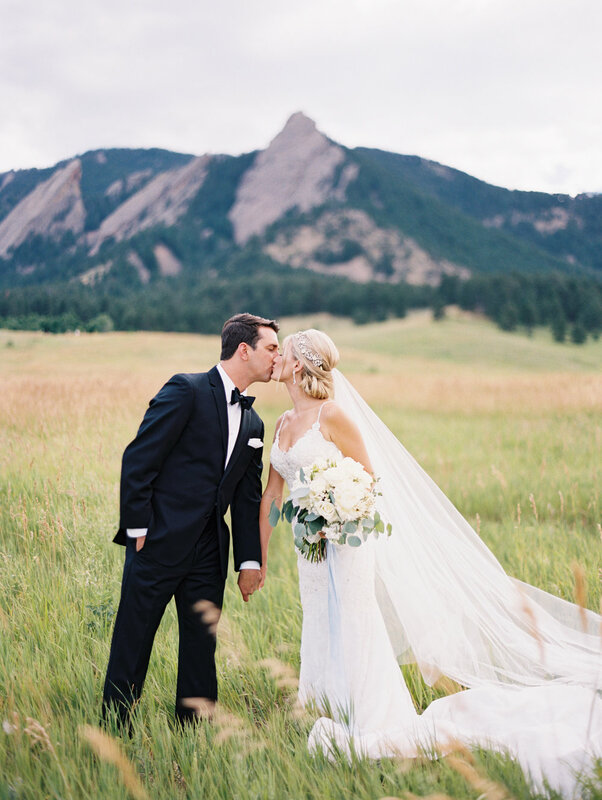 Cassidy Brooke did an outstanding job capturing this stunning couple and overall picture-perfect wedding in Boulder. 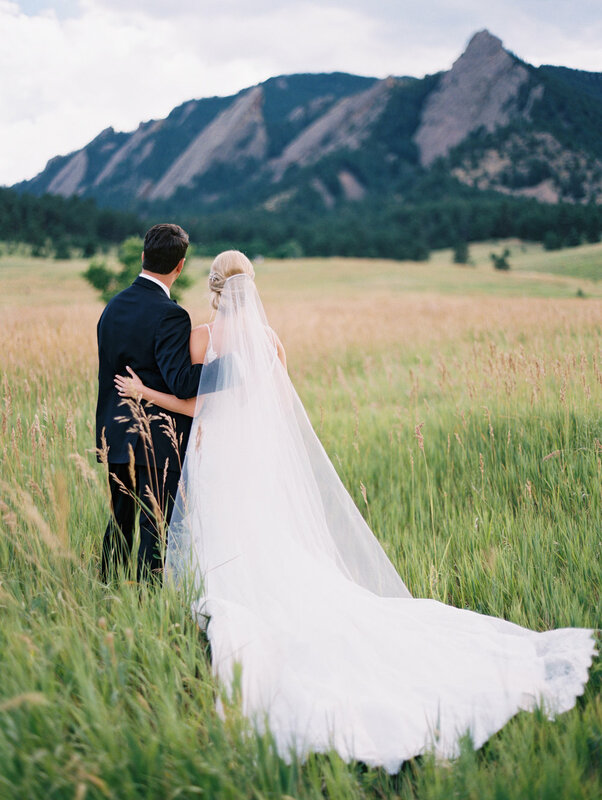 From the church ceremony, to the immaculately composed detail shots, to the breath-taking outdoor pictures in front of the flatirons - this wedding has everything a girl could dream of! And can we just mention that we LOVE that Hockey themed cake? Ellen did everything right when she put together her wedding day look. She fell in love with a beautiful Justin Alexander gown featuring geometric hand beading, a low V back, and a finished scalloped eyelash hem. She chose to extend the train and combined this sleek glamorous gown with a sparkling Twigs and Honey headpiece and a gorgeous cathedral length veil from Love Veils and Accessories. 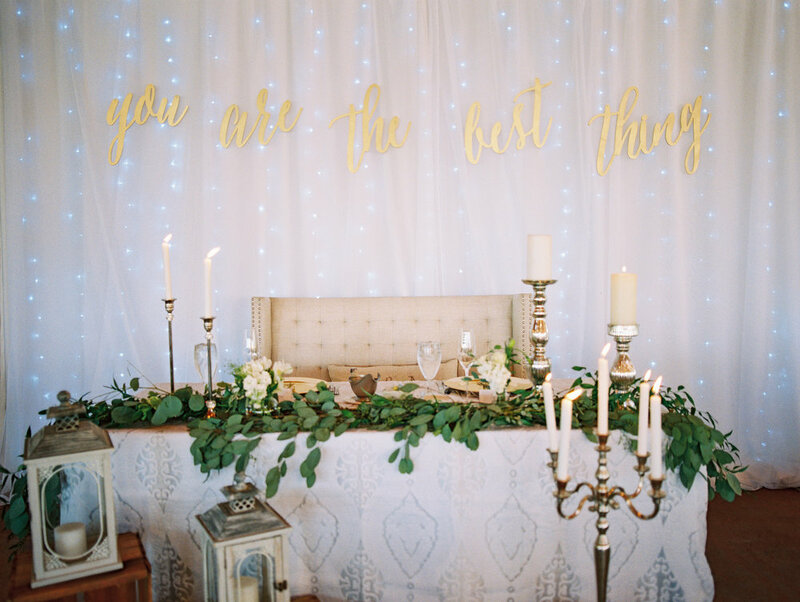 Thank you so much Cassidy Brooke for sharing these amazing photos with us and thank you Ellen and Taylor for letting us be part of your big day! We wish you a future full of laughter and love together. Accessories: headpiece - Twigs and Honey, veil - Cori Peirce for Love Veils and Accessories both from Little White Dress Bridal Shop.